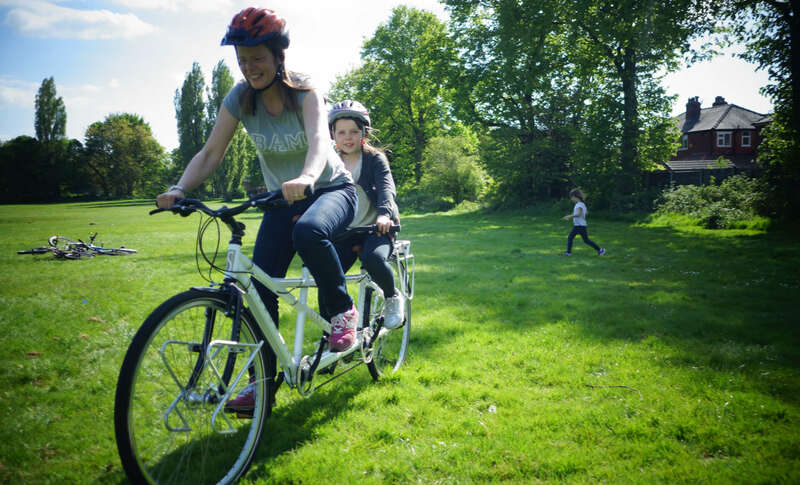 Simmonsohn is our new range of tandem bikes. 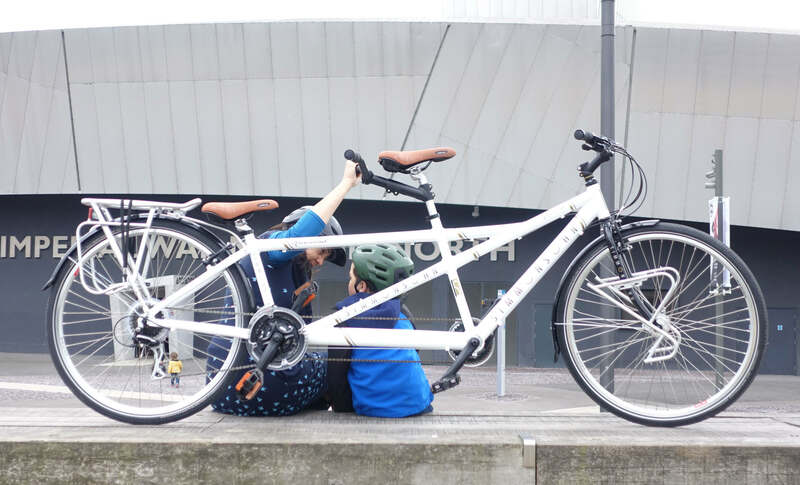 With one aim – to bring classic, retro design and style of shared cycling back to the UK market with a range of accessible, communal bikes. Modern technology has continuously improved component and frame designs, because of this tandems are no longer considered a novelty item. Their resurgence in popularity is due to the very nature that they can be as well-built as modern high-end bikes, with all the same technical specifications. They have the ability to perform to the same level as traditional, two wheeled bikes if the riders require. 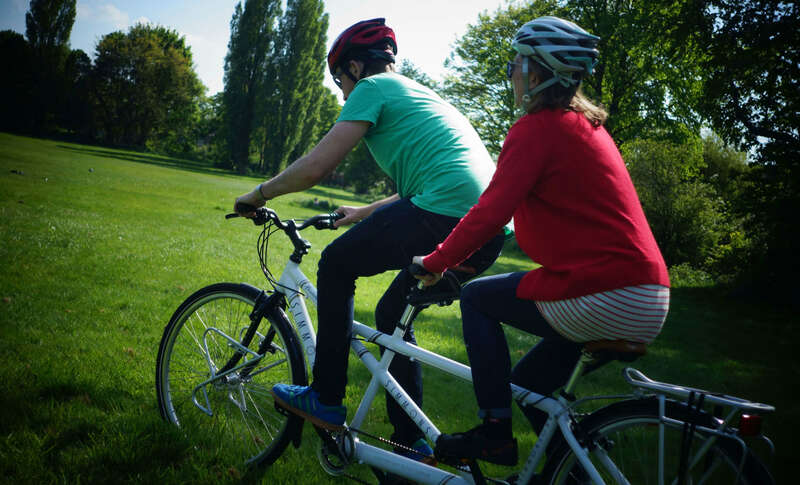 Whether shared mountain biking or casual leisure cycling is on the menu, the rustic Simmonsohn range has a frame to suit everyone’s aesthetic tastes and practical requirements.